The North faces trek traverses the Berner Oberland from East to West through the heart of the Northern Swiss Alps.A very scenic trek in Switzerland with views of the north face of Eiger, Monch and Jungfrau, blumisalp and many more. Although the trek is fairly short, the hikes are quite challenging. Most are up in alpine zone, close to glaciers beneath snowy summits, but you will drop down into some lovely green pastured valleys to hike through forest and meadows as well. everyday you will cross a pass with a lots of steep ups and downs. 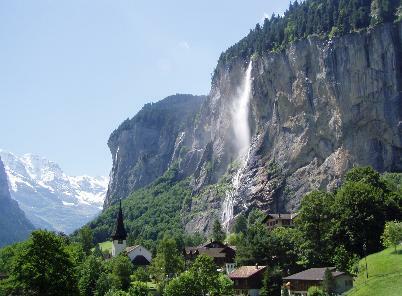 Most day you are on the trail for five to eight hours and cover about ten miles, but each night you will be able to rest comfortably in a country inn or hotel, soaking up the ambiance of picture-postcard villages like Grindelwald, kandersteg, Kiental. this is a five stars trekking adventure.